Book your cleaning job now online! simply clean the surface) at the same time, a powerful suction lifts out dirt in seconds. Only DryMaster’s carpet extraction system applies a dirt emulsifying dry shampoo and brushes it thoroughly into the carpet. This simultaneous operation is an important benefit and only DryMaster’s low moisture soil extraction system has this feature. Because low moisture is used, your carpet is ready to use in a few short hours. And there is no risk of dry-rot, browning, mildew, shrinkage or even the risk of carpet buckling. Remember, DryMaster’s cleaning method is way better and safer to use on your carpets which is one of the most expensive investments in your home, so why risk it!? Steam can injure your carpet causing mildew, shrinkage and browning. Be Safe. Use the method recommended by leading carpet manufactures: THE DRY MASTER, DRY-SHAMPOO METHOD. Proven for 15 years, our system brushes DRY-SHAMPOO (not liquid or chemicals) deep into the base while vacuuming up shampoo, stains and dirt, leaving your carpet sanitized, fresh and spotless. Barely damp. No steam = No mildew. Plus, your carpet will become cleaner than ever before with no reappearing stains. SATISFACTION GUARANTEED. Try us, you’ll be glad you did. Why Use Our DRY-SHAMPOO METHOD? 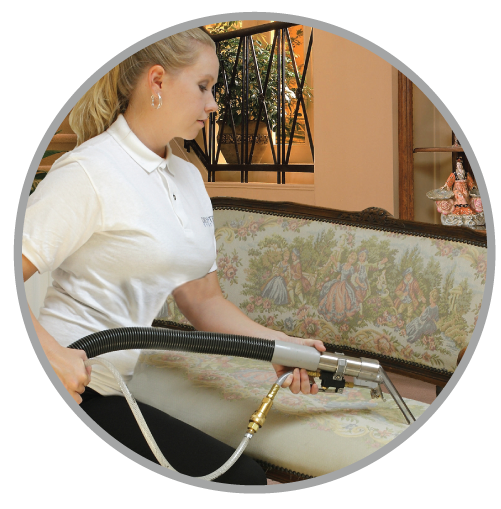 Dry Shampoo Upholstery Cleaning Available, Too! 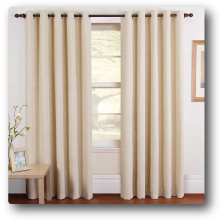 clean, fresh, with 0% residue and best of all, it dries fast without soaking the fabric and foam underneath with unnecessary extra moisture. 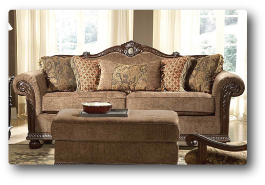 We can safely clean furniture upholstered with Hatian cotton, brocades, tapestry, leather and colorfast materials. Furniture can be very expensive to re-upholster or even more to replace. 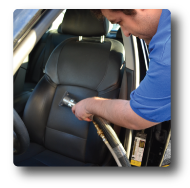 Give your upholstery the proper cleaning with DryMaster’s Dry Extraction System. Don’t risk cleaning your expensive Area Rugs with any other than DryMaster’s LOW MOISTURE Area Rug cleaning system. Unlike other cleaners, who will pick up your Area Rug and keep it several days to complete the job, Our Area Cleaning jobs can be done on site since there is no danger of moisture seeping through to the hard surface underneath. 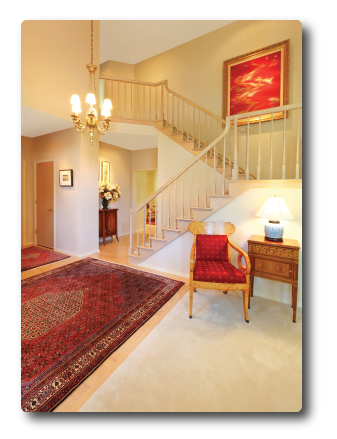 We can clean all Area Rugs including: Oriental, Persian, Wool and Synthetic. 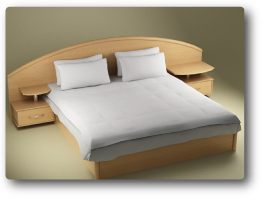 Dust-mites and other insects often times infest our bedding and mattresses. Our DryMaster low moisture cleaning systems cleans the mattress and injects a special disinfectant into the mattress that kills these invaders and deodorizes the mattress. DryMaster’s mattress cleaning is safe and ensures your health by disinfecting an killing unwanted insects and dust-mites which sometimes trigger allergies and skin rashes. 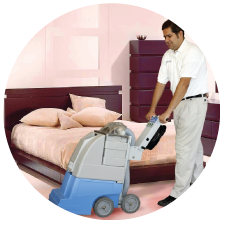 Get rid of your infestation with DryMaster’s Mattress Cleaning services and ensure your families health. Did you know that you could be sharing your carpets and beds with anywhere from 100,000 to 10,000,000 dust mites. These microscopic organisms, which are related to spiders, live in many homes. 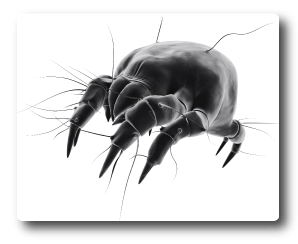 Too small to see with the naked eye, dust-mites thrive in warm humid environments – eating dead skin cells and nesting in dust collecting bedding, fabric, carpet and furnishings. The residue that dust-mites leave behind, in the form of their feces and decaying bodies, mixes with dust and becomes airborne. Inhaling the residue can cause bothersome allergy symptoms including wheezing, sneezing, watery-eyes and running nose. Similarly, the problem occurs with fungus as well. Molds produce tiny spores to reproduce. Mold spores waft through the indoor and outdoor air continually. When mold spores land on a damp spot indoors, they may begin growing and digesting whatever they are growing on in order to survive. When excessive moisture or water accumulates indoors, mold growth will occur particularly if the moisture problem remains undiscovered. The way to control indoor mold growth, is to sanitize your carpets and upholstery more often. These and many other allergens (agents that cause allergy symptoms) such as pet dander, cockroaches and molds in your house can trigger allergic symptoms; house dust mites and fungus are the main culprit in indoor allergies. The inside of your home actually traps allergens, making them impossible to avoid. The most common symptoms associated with exposure to these allergens include nasal stuffiness, eye-irritation, wheezing, and/or aggravation of asthma. Carpet and Upholstery in your home are trapping such dust-mites and fungus providing the perfect condition to survive. Carpets that are not properly cleaned and sanitized produce poor air quality in your home that is unhealthy, especially for people with respiratory problems. Furthermore, babies and small children always tend to crawl and play on the carpets and are exposed the most to these unhealthy allergens! 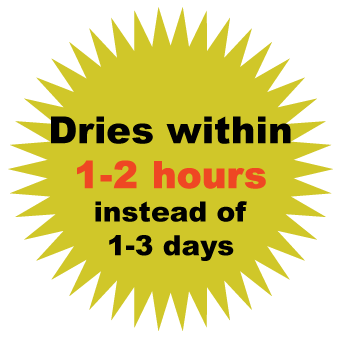 The Only Effective way to control it is to use DryMaster’s FRESH! A DryMaster Professional can apply a special carpet deodorizer and sanitizer to kill and reduce unhealthy bacteria, dust-mites and fungus in your carpets as well as unwanted pet and mildew odors. Our sanitizer is the market leading brand. Demand the healthy home service which has been used by DryMaster Systems over 15 years. Our sanitizer, FRESH has been used for years and has proven itself over and over again with unsurpassed qualities. It is non-toxic, safe for kids, pets and family, and environmentally friendly. FRESH TM has fresh non-allergen scent that will last and sanitize your carpets and upholstery for months to come. Protect your family and home by demanding the best! Are you tired of spills and stains being embedded in your carpet? It is always a pleasure to see how clean and bright your carpets look after they have been professionally cleaned. Finally, thanks to the DryMaster advanced technology, now you can keep them looking bright and clean by applying DryMaster’s Carpet Protestant Next time you clean your carpets, ask to protect it with the DryMaster MAXSHIELD. MAXSHIELD has a solvent based, deep penetrating formula that evaporates quickly, leaving an invisible protecting shield around each carpet fiber. This protective barrier turns your carpets to be repellent to spills, dust and dirt. Amazingly, it helps prevent dirt and spills from being absorbed into the carpet fibers giving you the chance to wipe them before staining can occur and as a result, it makes clean ups easier. By applying MAXSHIELD, the carpets will look cleaner, brighter and fresher much longer. MAXSHIELD is odorless, invisible and safe to use on all types of carpets. MAXSHIELD is non-toxic and safe for the environment, families and pets. Carpets treated with MAXSHIELD require less cleaning frequency, since your carpet stays spotless longer. Thus, you save money by not having to clean your carpets as frequently. DryMaster’s MAXSHIELD is a revolutionary product that provides more repellency than any other carpet protector in the market today. MAXSHIELD increases the lifespan of your carpet, makes carpets easier to maintain and care for and it’s a great soil protectant for all types of carpets. So the next time you have your carpets professionally cleaned, you should insist on using MAXSHIELD.